Mini World - 05.2019 » Download PDF magazines - Magazines Commumity! 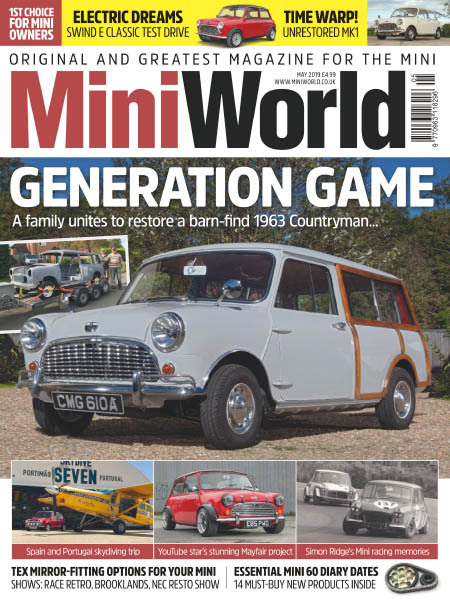 Featuring a colourful mix of road tests, the latest news, owner's stories, event reports plus great technical guidance, Modern MINI is aimed at any BMW MINI owner who loves to get out there and enjoy their car. It's all about the fun of owning one of these modern, cherished icons.